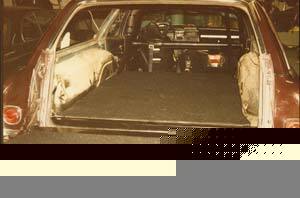 In addition to replacing the carpet in the main seating area of vehicles, we also offer replacement carpet or rubber for cargo areas where applicable. Due to the extra glass exposure in hatchbacks, the sun often fades and deteriorates the carpet in the hatch area. 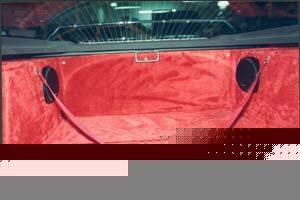 For vehicles such as Mustangs, Datsun Z, Mazda RX7, Porsche 924/944 for example, contoured, padded replacement carpet is available. 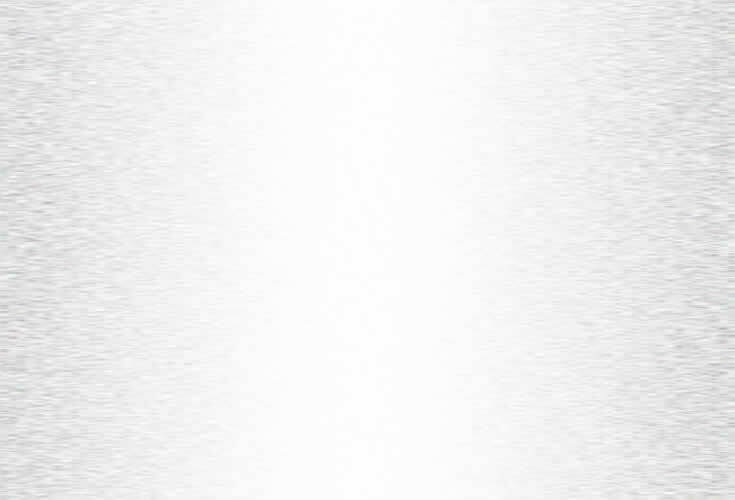 Hauling cargo and kids are other causes of carpet wear. Replacement station wagon decks are available as just the main area to the back of the rear seat, the complete multi sectioned pieces be it for 6 passenger or 9 passenger, and also as a full length protector mat to cover the entire area with the rear seat folded down. Cargo areas in SUVs & Vans typically take the most abuse. It is generally wise to replace the carpet in these areas at the same time as replacing the main seating area carpet, so everything matches. 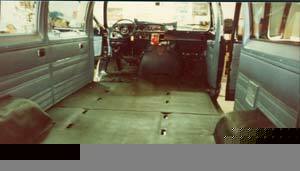 Of course, if a nasty spill occurs, the cargo area carpet can be replaced independently.